Today’s solar systems require a more robust communication architecture to manage significantly more data points and in-field software updates, and this need was the driving force behind APsystems’s newest microinverter, the QS1, which is now shipping in the U.S. 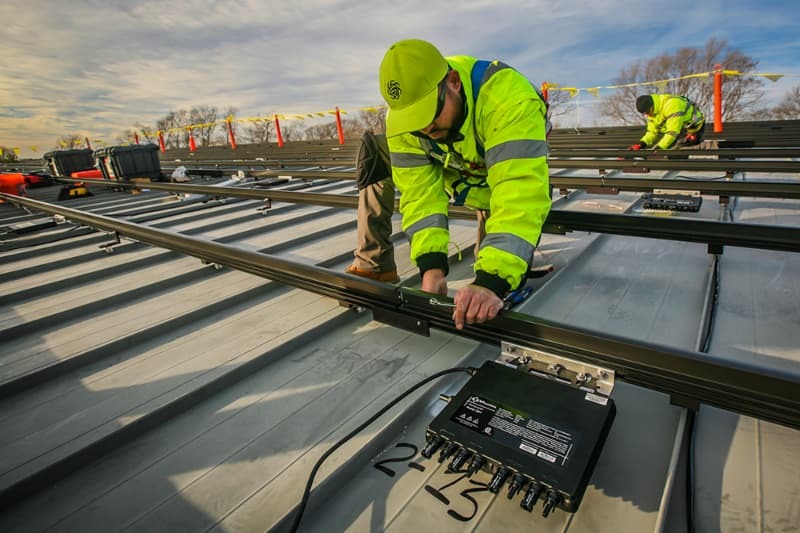 Despite being the most powerful microinverter you’ll find on the market, the QS1 debuted rather quietly at Solar Power International last year — a debut that even caught director of marketing Jason Higginson off-guard. But hey, when a product is ready, it’s ready. Hmm, we are not sure about the assertion that AP Systems are the most powerful inverters in the markets, we have promessed ourselves not to install them any more due to onsite frustrations.